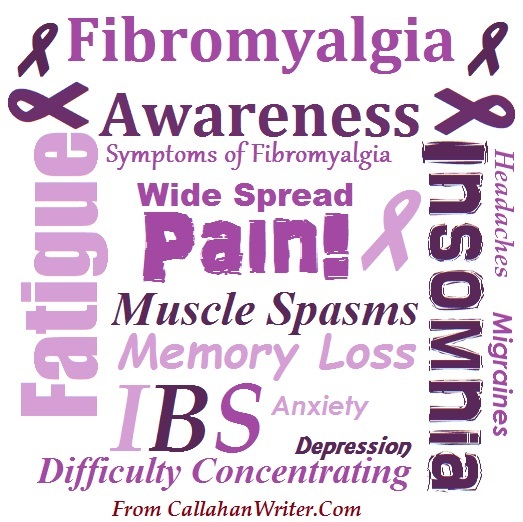 Fibro Community | Troy C. Wagstaff aka CallahanWriter Blog: Topics of interest include Western Historical (1865-1899) Topics. Additionally inspirational Christian and Fibromyalgia interests. In the last eleven years when I was officially diagnosed with Fibromyalgia I have seen internet resources grow at an amazing rate. If you take out all the “snake oil” fibro pages there are still a lot of resources at our disposal online. For a long time I have wondered how I could join in the online Fibro community. I have been a member of one of the greatest FaceBook groups on the subject for a long time, Fibro Family Christian Support Group. It was exciting to see my effort actually connect with someone in the terrible world of Fibromylagia. If I can turn my 31 years with Fibro to some good, it may well have been worth it. (I could check in at last with phone) Yes Troy and readers : that is my FB message displayed in this post. I’m up and going : although slowly, painfully and in a daze, but as a Stay at Home mom, Housewife and mom of 3 very active boys, WHAT ELSE can I do? My boys and husband can’t imagine my pain and don’t understand what the heck is wrong with me, since I don’t complain and simply don’t have the luxury of staying in bed – so thankfull that I found a this blog : Finally I can give a Name to this ‘Silent’ but awful pain. At last I know that I’m not imagining this or looking for Attention. I’ll keep you posted of my journey from here on forward.